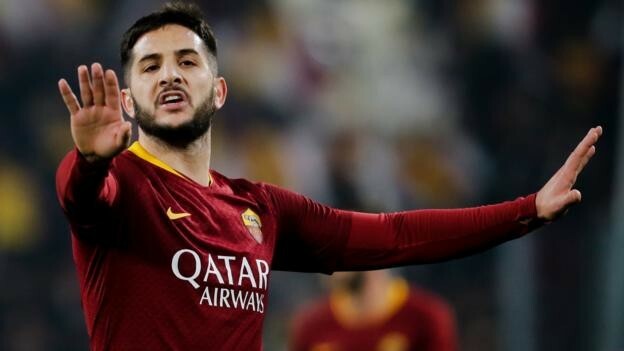 Roma have Kostas Manolas available after a knock for their Champions League last 16 tie with Porto. Patrik Schick is out with muscular problem while Robin Olsen is doubtful with a calf injury. "There are only two Italian sides left. We are proud to be one of them. We have to aim high," he said. "This game is a great chance to produce a big performance and bring back some enthusiasm." Portuguese champions Porto will be without top scorer Moussa Marega due to a thigh injury while winger Jesus Corona is suspended. Porto coach Sergio Conceicao knows the Stadio Olimpico well having played for Roma's city rivals Lazio and was part of the side that lifted the Serie A title in 2000. "Obviously entering this stadium brings back memories of happy years and the many titles I won at Lazio," he said.